Spin bikes, exercise bikes, indoor cycling bikes… which ever name you choose to call it, they have all become a hot trend recently. If you want to pick out the best spin bike for your needs you have come to the right place. I am going to walk you through what’s important in a spinning bike and we will also take a look at my top picks. One of them is sure to fit your needs and budget. We’ve reviewed the top rated spin bikes, followed by a comparison table and buying guide to help you decide on a bike that will work best for you. Personally, I love the look of this exercise bike. With the red, black and chrome combination, it looks nice and it looks like I paid a pretty penny for it but it definitely doesn’t break the bank. It doesn’t weigh a whole lot so it is pretty easy to move but it doesn’t collapse and fold up so you can’t really stick it behind a door or in a closet unless you have a big closet. If you are looking for one of the best spinning bikes in its price range that may be a stepping stone to a higher quality bike in the future, the Sunny Health is a great option. My biggest complaint was that after a few months, I started hearing awful banging sounds. It sounded like the bike was going to fall apart under me. But after some research and contacting the company, I found the simple solution to the problem. It turns out that the bike has two adjustment screws that sometimes need to be adjusted to stop the noises. Once it was adjusted, problem went away! 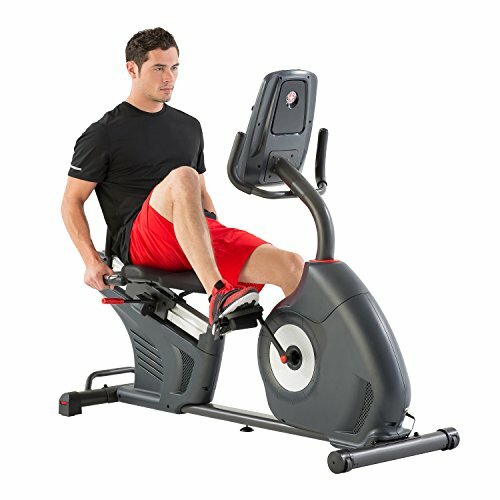 This USA made indoor exercise bike is super quiet thanks to its magnetic resistance as opposed to a fan or belt resistance. It has a rather unique design with the wheel in the back. 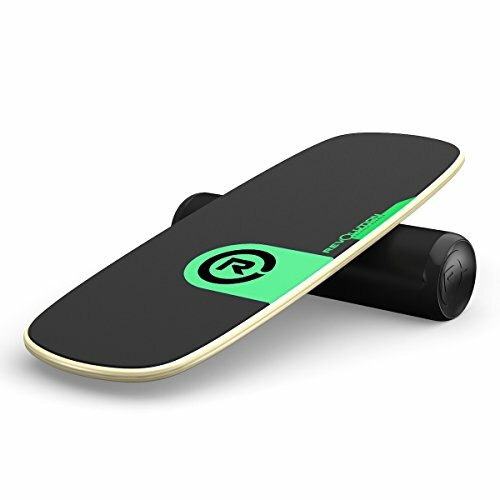 It also has Bluetooth capability that works with your computer or phone app to track your fitness data and save it. This is a great feature for those users who are tech savvy and want to share their progress. It is a little heavy, weighing about 85 pounds but it’s still manageable thanks to the 2 wheels located on the front of the bike, making it easy to move. Even though I had to use a new app to track my fitness data instead of the ones I was already using, I really liked the new app since it was simple to use and was well thought out. Video: Overview of the Keiser M3i Exercise Bike. The indoor cycling bike is well designed and is sturdy, constructed from solid materials. While it costs a bit more than others on this list, it is still an inexpensive option compared to paying a pricey gym membership to go to spin classes. Plus, you get the added benefit of being able to get your exercise from the comfort of home. If you want to, you can compete against other people when you use the app. I think overall, this is the best spin bike you can buy. This spin bike not only looks nice, it is comfortable to use with soft handlebars and a comfortable seat. The Bladez Fitness is a little louder than some of the other bikes I have used because of the chain linking the pedals to the flywheel. But if you are like me, start jamming out to your music and you will never notice any noise. Besides, using a chain means its almost impossible to break unlike a belt drive system. It has a nice LED display as well, no heart rate monitoring but everything else you could or would want to know is right there on the LED display. For the price I paid, it’s a pretty good spin bike for home use. It’s a great starter bike that you may want to test the waters with and eventually move on to something with more features. 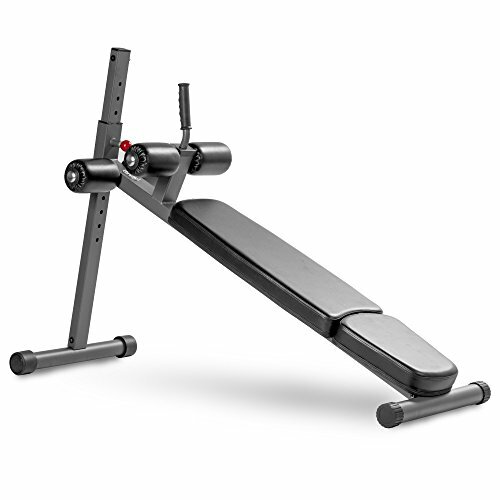 If you are just looking for something basic that is great for one or two people, the Bladez Fitness Fusion is a perfect home gym addition. On a cost/performance basis, the Bladez Fitness is might be the best home spin bike. This folding, magnetic, upright spin bike is great for small spaces like apartments or even dorm rooms. Easily fold it up and move it to the closet or behind the door and it weighs less than 50 pounds! Featuring a large LED display so you don’t have to squint to see the numbers and eight levels of resistance which provides a good range for any level of fitness. The large display is easy to read and use, something that even the best indoor cycling bikes don’t have. 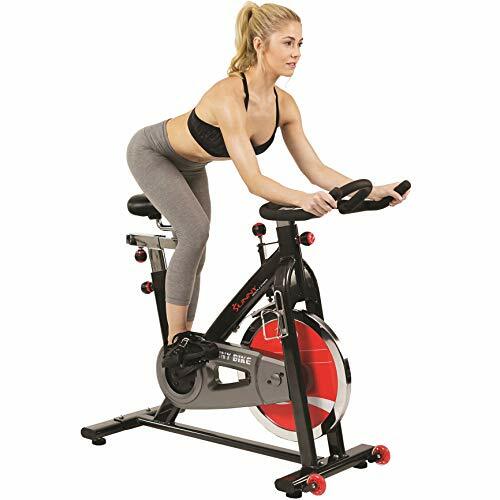 Overall, the indoor cycling bike has a sturdy construction and I loved that it was adjustable so that it was comfortable for several different users. It was quick to go from one rider’s settings to to the other. 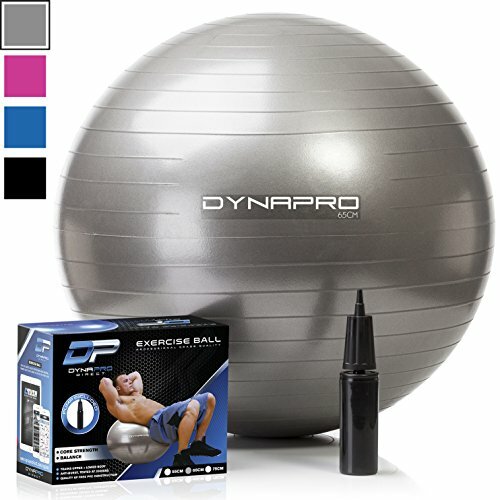 I think the Exerpeutic is the best budget spin bike. The best budget spin bike on our list features a chain driven spin bike comes with heart rate sensors, an ergonomic cushioned seat and a top down emergency break. With the ability to support users up to 250 pounds and while weighing only about 70 pounds, it is a pretty good bike for the average rider. It uses a simple dial adjustment to change the resistance level. The LED screen calorie shows you; calorie, distance, and ride time readouts to keep you on track and monitor your progress. Though this isn’t a high end spin bike, however for the price the quality is surprisingly good! Video: Overview of the ProGear 100S. It has every feature you need to get started with spinning at home and you won’t be breaking the bank on it either. You also won’t be rushing out to buy another one in a few months again as it will last you a while. The ProGear 100S is definitely the best indoor cycling bike with a price point under $200! 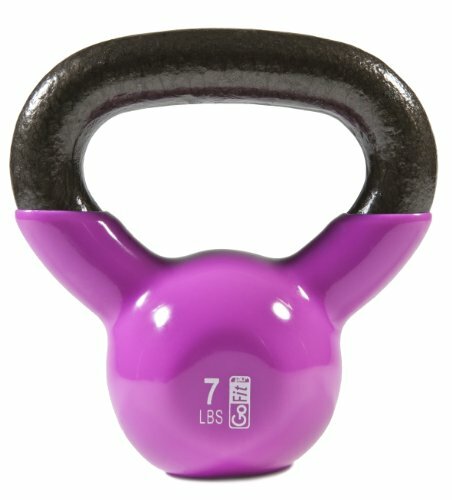 If you are new to spinning, you should probably check out an orientation class first, even if you aren’t new to fitness. This will give you a good introduction and help you to get used to the feel of standing on a bike and performing different actions and motions in the process. Most classes consist of the same basic flow, beginning with a warm-up, focusing on the full body and then eventually going into a nice cool down. If you are looking to crank up the intensity, an all terrain class might be exactly what you are looking for. With varying levels of intensity, and with the added difficulty of hills of varying degrees of inclines, you are guaranteed to sweat. Once you have learned what spin bikes are all about and you know you want one for your own home gym or you want one as your sole piece of gym equipment at home, this buying guide can set you on the path to picking the perfect one for you. If you are like many of us, you can’t always afford the time to pack up the car, go to the gym, attend a class, and go back home. That doesn’t mean you have to miss out on all of those wonderful benefits of spinning. If you do have a chance to attend a few classes and learn the basics, along with the internet and some helpful videos, you can have your own spin class right at home. But before you go out and purchase whatever spin bike you can find, here are a few things that you should consider before you buy. With a variety of materials being used to make spin bikes, it is an important thing to consider before making your purchase. Not only does the material affect the weight of the bike which can add or take away from the convenience level but it also plays a key role in the quality of the bike and how long the bike will last. Generally speaking, hollow steel is the most durable material used to build a quality spin bike. Solid steel is too heavy and other materials that are not as strong as steel have a tendency to break more easily. The downside of steel is it will rust over time if kept in a humid environment like a garage. An aluminum frame is another great choice because aluminum is very light and strong. It is more expensive than steel so you will need to buy a more expensive spin bike to find it. It also has the added advantage of being rust and corrosion resistant if you plan on storing you bike when no in use in a garage or other area. Its impossible to get away from having plastic on a spin bike but you just want to make sure that it only used in non weight bearing areas like the frame. Non of the bikes on our list use plastic as part of the frame. Following up with the materials and the weight of those, you also need to consider size. How much room is in your house? Will you need to be able to move the bike easily or will it remain in one place constantly? Will it be on display or put away for storage when it is not in use? Adjustability is very important to being able to use your spin bike with comfort and ease. Think about who is using the bike and the build of that person. Are they tall or short? Do they have long arms or legs? Making sure that the spin bike you purchase can be adjusted to suit the size and build of all of the people who will use it is important. 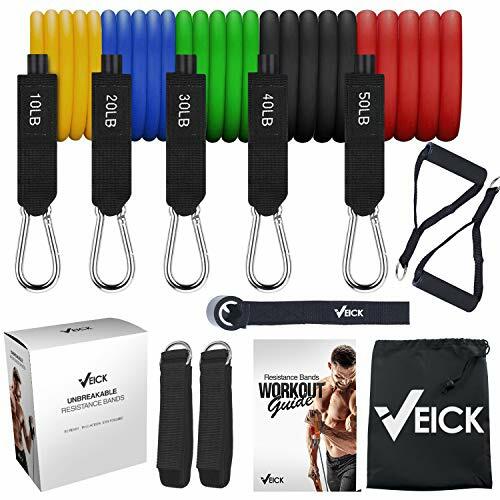 Also, think about the tension or resistance, this decides the easiness or toughness of your workout. You probably want a wide range of difficulties so that you can push yourself harder on those intense day or take it easy on those relaxed days. Finally, consider whether the bike is collapsible or not. If they bike needs to be folded up and stored somewhere like behind a door or in a small closet, having the ability to adjust the size by folding it up may be very helpful. Weight – As discussed above the materials that the frame is made from is the primary determinate for the weight. On a spin bike using a fly wheel for resistance will have to be heavier than one using magnetic resistance. Wheels – All of the bikes on our list have castor wheels on the bike so it can be easily moved around the room. Folding – Some spin bikes can be quickly folded so they can be stored away in a closet when not in use. If you have limited space this will be something you may want to look for. Believe it or not, there are indoor cycling bikes on the market that do not include an LED display. On top of that, not all LED displays are created equally. Figuring out what information is or isn’t displayed is important. Things to look for include calories burned, time of ride, distance, and even distance per hour. Some bikes also offer special feature like, heart rate detection. Figure out what is important to you and look for those things when you start looking for the bike that you want to purchase. For me, I wear a fitness watch so the heart rate feature isn’t as important to me but tracking my distance is very important to me because I do challenges with my friends to see who can do go the longest distance on their spin bike. Your situation may be different, so decide what matters and look for that. If you do one hour on a spin bike with a routine whether it be different terrains or adding full body movements, you can burn between 700-800 calories. That is roughly 200-400 more calories than you burn from running for an hour. Bad weather? No problem! With a spin class to attend at the gym or your own personal spin bike in the comfort of your home, weather doesn’t have to stop you from getting a great workout. Speaking from experience and living in a city where it often rains for weeks on end, this is an awesome benefit of spinning. With the ability to get an amazing workout even if I have to be stuck indoors, it is definitely a great way to beat the rainy day blues or blizzard cabin fever! Even if you aren’t interested in spending an hour on your spin bike, every great workout begins with an awesome warm up. Whether you are preparing to go play in the big game, you are planning to do weight training or you are going to do your morning yoga routine a spin bike is a perfect start to your main exercise routine. With just 15 to 20 minutes on a spin bike, you can get your blood pumping, increase your heart rate, and get you mentally ready to push through the rest of your workout. Indoor cycling isn’t just a good cardio workout. It is great for strength training and even flexibility. Being about to work multiple muscles in your body at the same time, plus your heart and lungs makes this a top pick for full body workouts. When I first started indoor cycling by myself at home, I had my doubts. Honestly, at first, I thought it was a little boring. But then I attended my first spin class with people old and young, even a few kids were in the class and it was great fun. Cranking up the music and getting your spin on can be something you do buy yourself or you can get the whole family into it. Even the kids can get involved. On those seemingly never ending rainy days when you still want the kids to get up and get moving, let them play around on the spin bike. They will have fun and you will give them a chance to use up some of that endless supply of energy that kids have. Grandma and grandpa can also get involved too. Keeping those old bones moving with an short spin session can help to increase longevity of life and decrease the likelihood of potential physical injuries in other areas of their life. It’s normal to have questions when considering adding a spin bike to your home gym. The most common question among spin bike purchasers is whether a spin bike is a good choice vs other types of bikes. Q: What is the difference between a spin bike and an upright or recumbent bike? A: A spin bike is designed more like a road bike. It is meant for extreme cardio, especially High Intensity Interval Training, or HIIT. This means the seat isn’t usually as comfortable and the ergonomics of the bike are made for the standing and sitting routines of spinning. A spin bike may also be referred to as an upright, but there are key differences. An upright bike is designed for exercising while sitting so the seat is usually more comfortable. A recumbent bike can allow those with balance or mobility issues to get the exercise they need. Q: Is a spin bike ideal for seniors? A: If you are a senior and relatively fit, a spin bike may be the excellent choice. 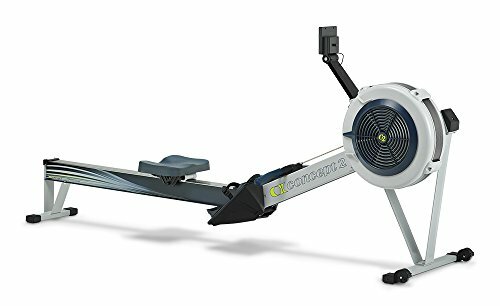 However, if you are just starting out with an exercise routine then the lighter cardio of a recumbent or upright bike might be the best place to start. It is possible with regular exercise to be able to move up to the more advanced cardio of a spin bike. Q: What kind of maintenance does a spin bike require? A: It is always a good idea to wipe down the spin bike after every routine. This helps to prevent the sweat, any drinks you spilled, and more from deteriorating the bike. You will also want to give the bike a once through every so often to make sure everything is tightly secured, such as nuts and bolts. With intense use, some of these can work loose over time. Be sure to also check that toe straps and pedals are tightly fastened. 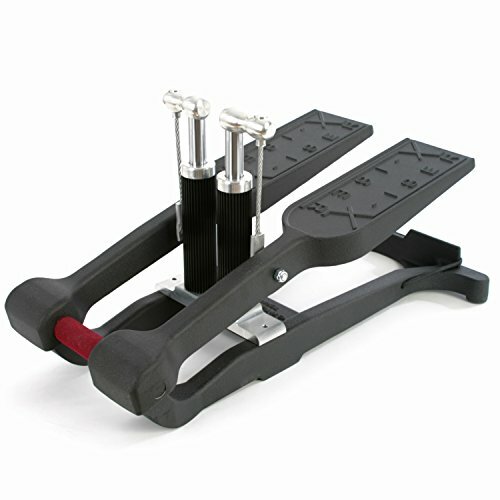 If you are handy, lubricating moving parts like the pedals will extend the life of the bike. Other than that, many indoor bikes like these need very little maintenance which makes them perfect for a home gym. Q: Why do most spin bikes not come with a computerized console? A: While most upright and recumbent bikes are equipped with computerized consoles that can give you stats such as your heart rate, the number of calories you’ve burned, your speed, and other things, most people using a spin bike don’t need these things and rarely use them. Focusing on proper body mechanics, your strength and speed, and staying in control of it all is more important that those statistics for many spinners. You may find this is the same for you once you start using your spin bike regularly. Q: Can an HIIT workout also be performed on an upright or recumbent bike? A: While other bikes, such as a recumbent or upright bike, can also be used for HIIT workouts, a spin bike is specifically designed for these types of exercises. You can get the most out of High Intensity Interval Training when using a spin bike over other options you may be considering. If you are already used to HIIT, a spin bike is probably your best option. If you need to work your way up to that, you may also be able to use your spin bike for more leisurely exercise until then. Just as with any exercise, it is important to use proper body mechanics when using a spin bike. Be sure to tighten your core as you spin to help build your ab muscles but also to support your back and chest as you spin. When moving into a standing position, use your whole body so you don’t injure yourself. Always be in control of the speed of the bike by using legs, arms, and core simultaneously. It’s never a good idea to compete with others when it comes to exercise. You don’t know how long they’ve been training or how they take care of themselves. They most likely participate in other exercises that may be different from your own that will change the way they use a spin bike. However, competing with yourself is a different story. You can always try to get just a few more minutes out of your workout, you can increase the resistance, or try more challenging routines to up your spin game. Resistance is what helps to build the muscle while you are engaging in a very fast paced exercise. While much of the focus of HIIT on a spin bike is focused on cardiovascular exercise, using resistance can help to build or tone muscle depending on your goals. Getting both a great cardio exercise and building muscle at the same time can help you to shorten your overall workout routine as you may not have to do several other exercises to get the same result. 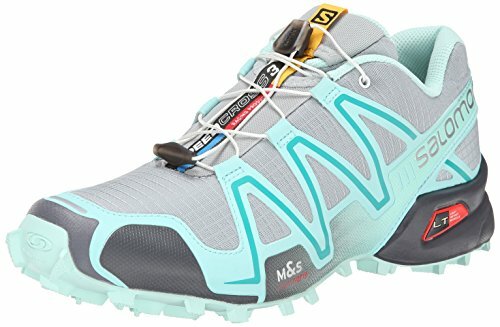 If you were to go for a jog, you would have proper running shoes. You may even wear sunscreen if running during the day or reflective clothing if running at night. Just as with running, you need to use proper gear when spinning to make sure you are getting the most out of the time you spend doing it, but also to avoid potential injuries. 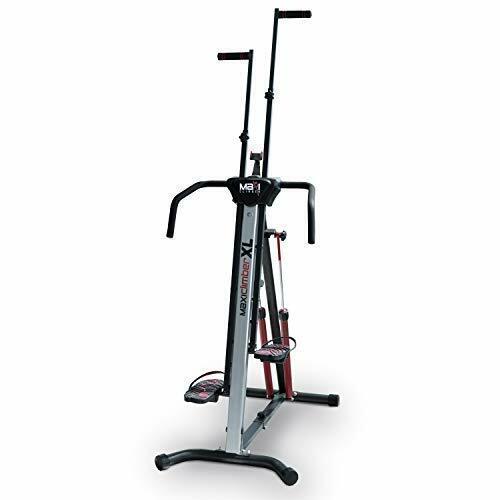 Many of the injuries caused by using a spin bike are caused by poor body mechanics or not wearing the right shoes, wearing proper clothing for HIIT training, etc. A spin bike is meant to be used on a regular basis and the exercises are intense. This means that you want to get a good spin like the Keiser M3i that will last a long time. Durability is the name of the game and should be your first requirement when choosing the right spin bike for your home gym. If multiple people will be using it, this is even more important. In the end, there are many indoor cycling bikes to choose from with a wide range of features, quality levels and even price points. Generally, the saying is true, you get what you pay for. But there is the rare occasion where you can get a really good deal for a great quality bike. You just have to look for them, know what you want and try to figure out which option is the best for you. I hope this guide was helpful for finding the best spin bike to fit your needs. If you want to comment or recommend a bike I didn’t include, please use my contact form to get in touch. The Bladez Fitness Fusion GS II Indoor Cycle was the top performer on a cost/performance basis.